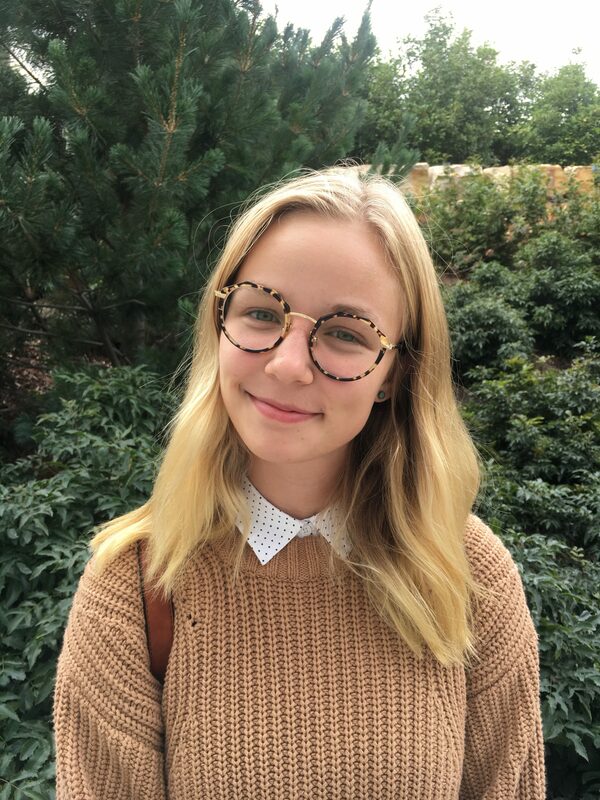 Moe Graviet is a Junior from Emmett, Idaho studying English and Philosophy with particular enthusiasm for Victorian literature and spirituality. While her interests cover a broad range, she especially enjoys anything of an interdisciplinary nature, from cross-cultural narratives super-imposed upon the design and engineering of Roman aqueducts to intersections between identity, Japanese religiosity, and phenomenology. 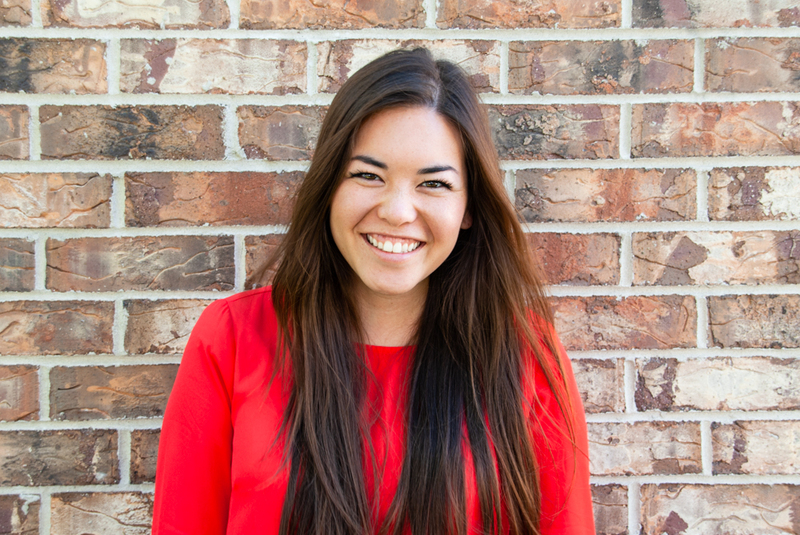 During her time at BYU, Moe has acted in BYU theatre production, served as an editor on Criterion, served as a member of BYUSA involvement, and is currently working to institute a new program for mental health awareness. 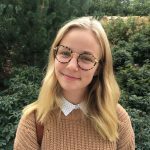 She has enjoyed working on research involving identity and agency and recently returned from Cambridge where she performed research in Victorian poetry and vulnerability. Moe enjoys singing, traveling, creative writing, parasailing, reading poetry, and cooking Greek and Japanese food. Maren Loveland is a Senior from Atlanta, Georgia majoring in American Studies and minoring in Women’s Studies. She enjoys studying just about everything, but is especially partial to topics that intersect with witchcraft, environmental studies, the Civil Rights Movement, rebellion, entomology, or poetry. 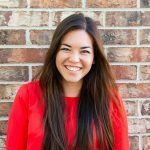 Since being at BYU, Maren has developed a passion for the community of Provo and has worked with Native American women and students to change the name of Squaw Peak, and volunteered with the women of the Provo Bicycle Collective. She is also a co-Editor-in-Chief of Criterion and has worked on research with professors involving the rhetoric of violence against Native American women, American environmental policy, and the 26th amendment. In her free time, she enjoys hiking, watching movies, creative writing, baking, and drumming in her all-girl band. Garrett May is pursuing a major in Interdisciplinary Humanities, with a double minor in Linguistics and Asian Studies. He’s interested in conflicts of morality, religious values, and cultural identity in art, as well as questions about technology & authorship, mainstream perceptions of the arts, divisions between genre & form, and forgotten artists in history. 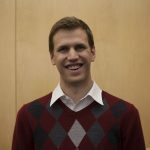 He’s also become involved in exploring applied linguistics in legal contexts, working as a research assistant for the Law & Corpus Linguistics internship at BYU Law School, and is eager to learn more about the interaction between language, culture, and the law; this year he is writing as an author for the Prelaw Review student journal about originalism and immigration law. 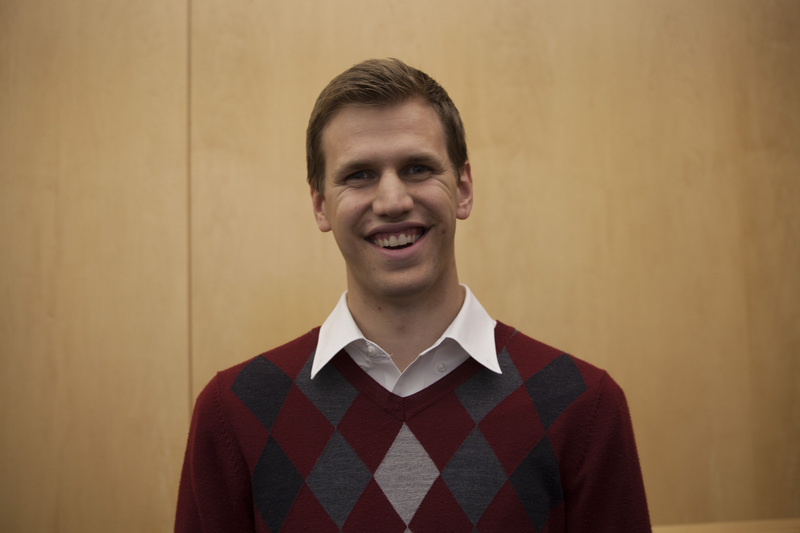 Garrett is passionate about the experience of undergraduate students at BYU, and is currently serving as an executive director in the Student Honor area of BYUSA, and as secretary to the Phi Kappa Phi student presidency. His other interests include design thinking, video essays, sound design, and all things Filipino. He and his wife live in Salt Lake, where they enjoy being in the midst of the city, spending time with family, and watching superhero TV shows together. 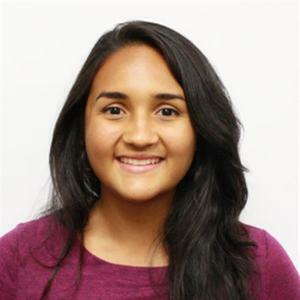 Dalila Sanabria is a BFA Art student double majoring in Portuguese Studies. She is from Lakeland, Florida, but spent a good portion of her youth living between the countries of Colombia and Chile, where her parents are from. She served in the Teresina Brazil mission from 2015-2016, where she learned Portuguese and obtained a deep love for Brazilian people and culture. As an interdisciplinary artist, Dalila utilizes a variety of different mediums in her work, including painting, printmaking, sculpture, photography and video. She often explores themes that deal with first/third world disparities, migration, and displacement. In the free time that she has and is not working in her studio, Dalila loves to read, think, cook, run, and have meaningful conversations.